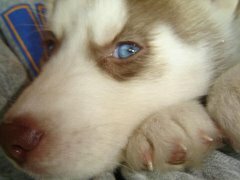 VOTE Turbo VOTE Khyra Vote VOTE VOTE Turbo and Khyra!!! Now that's just criminal. They're not getting ANY of MY Peanuts!!! What?!? Are we supposed to settle for unfair distribution of food? Tubey & MFT, you've just gotta win! This is very disturbing. 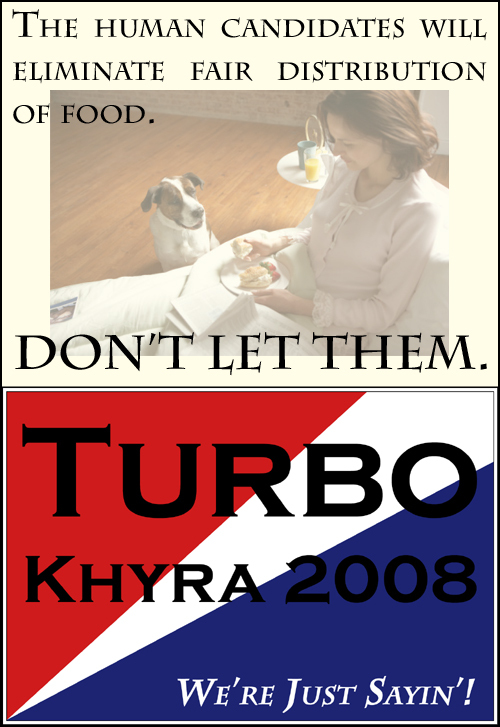 My vote, of course, is for the Turbo/Khyra ticket!